A lot of people are seeing the advantages and benefits of using golf cars and low-speed vehicles. They are becoming a more viable transportation option especially now that they can be used and driven on city streets. Aside from being used in golf courses and master planned communities, golf carts are also now used for commercial and industrial purposes. Other industries that can benefit from its use are casinos and gaming complexes. The ACG Casino Cars are luxury vintage styled vehicles that are built for optimum comfort and equipped with the latest in technology. The trendy yet elegant design of the cars allows you to travel in style wherever you go, be it a charity dinner or any other social event. The Star Casino Cars available with us are mostly of the Roadster series, which are famous for their powerful engines and the traditional open seating. The cars are fitted with plush leather interiors and equipped with ultra modern luxury features such as state-of-the-art sound systems as well as flip down monitors to provide you with a truly regal experience. There are a lot of golf car options these days, some of which cater to a specific purpose or industry. And while having a variety of options is always a good thing, it can also make it quite hard to determine which one is best for our needs. So how do you choose the best casino golf cart for you? 1. Style and comfort. Style and design are a big thing for casinos and gaming complexes. All their furniture, manpower uniforms, grounds, and vehicles should adhere to a certain overall look and feel – and this includes golf cars if they should opt to use it for their transportation needs. 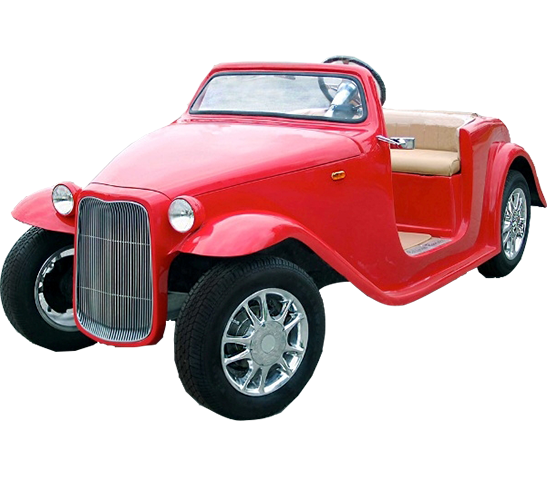 The good thing is, golf carts these days come in all shapes and sizes – vintage models that mimic classiccars, or even modern ones that certainly does not look or feel like a typical golf cart. No matter the casinos’ theme, they are sure to find one model that fits their design aesthetic. Plus, guests would surely love driving or be ferried around in a chic casino vehicle. 2. Space and cargo capacity. Aside from the look, casino golf carts should also be able to accomplish what they are built to do well – and that is transporting guests and their luggage from one point to another. So busy casino complexes would love models that offer comfortable bucket seats for the passengers, spacious legroom, and ample cargo space. At the same time, golf cars are also now available in shuttle type models, which has a seating capacity of more than 20 passengers. 3. Motor and batteries. Another important consideration in casino golf cars is the motor and batteries. 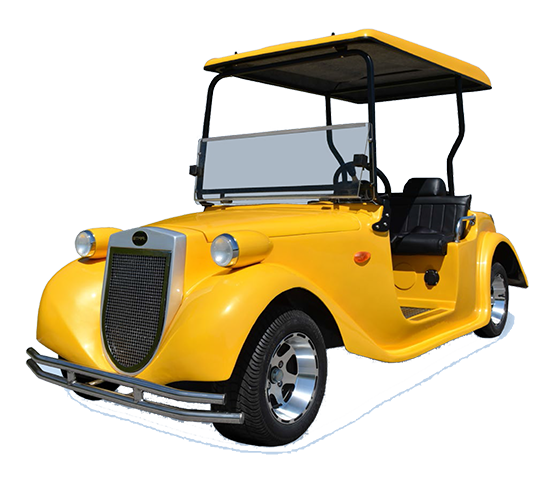 Golf cars these days come in either an electric motor or gas motor – so companies can decide which one is the better and more economical option for them. At the same time, batteries should also be another consideration for the electric motor, as the golf cars’ batteries would determine its driving distance range. 4. Dependability and sturdiness. Just like any other vehicle, golf carts should be able to withstand and be used safely even in adverse weather conditions. You should also consider its road-worthiness – does your casino complex have a hilly terrain? Then your golf car should be able to handle this with no problem. 5. Safety. Of course, safety in any public complex is a priority, more so with casino golf cars as guests would use it. The good thing is, most golf cars and low-speed vehicles these days include a number of safety features, such as three-point seatbelts, reliable braking system, temperature resistant motor, and easy to maneuver steering system. Some models even offer wheelchair locks and ramps to guarantee accessibility for everyone. 6. Cost. Cost is a major factor in making big business purchases – such as one or a fleet of casino golf carts. Golf carts come in a wide range of prices, which mostly depend on its specifications, features, and accessories. So better set your budget, define your needs, and identify the top models that best fit both.